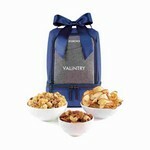 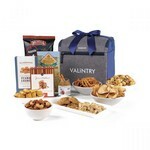 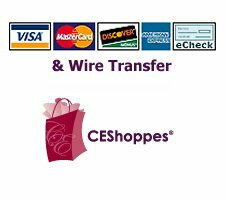 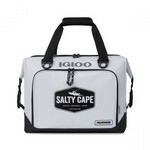 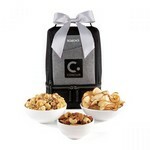 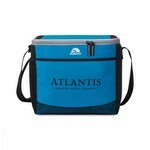 Add a custom logo to Igloo Coolers and Totes for a great gift. 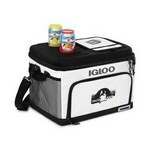 The Igloo Brand is a household name and known for it's quality and innovation. 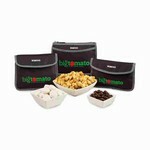 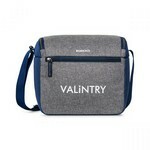 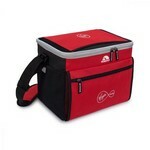 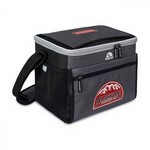 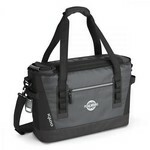 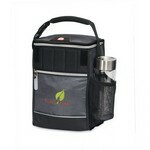 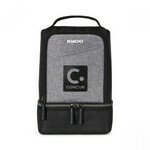 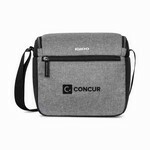 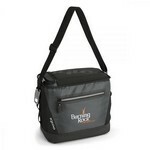 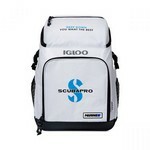 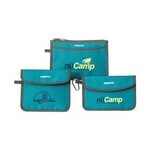 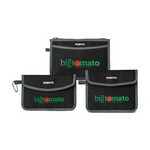 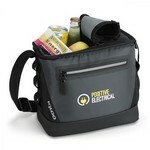 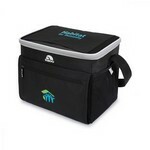 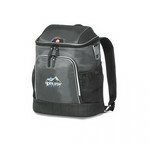 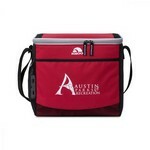 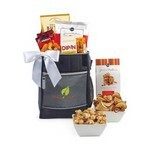 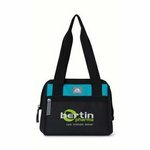 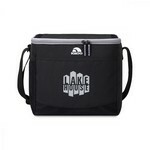 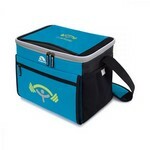 All our Igloo coolers and cooler totes are decorated with your company or organization logo.